Lasith Malinga, Sri Lanka’s limited-overs captain, aims to play the ICC Men’s T20 World Cup 2020 in Australia before signing off from international cricket. “After the T20 World Cup, my cricketing career is ending,” Malinga said after his side lost the second Twenty20 International against South Africa by 16 runs. 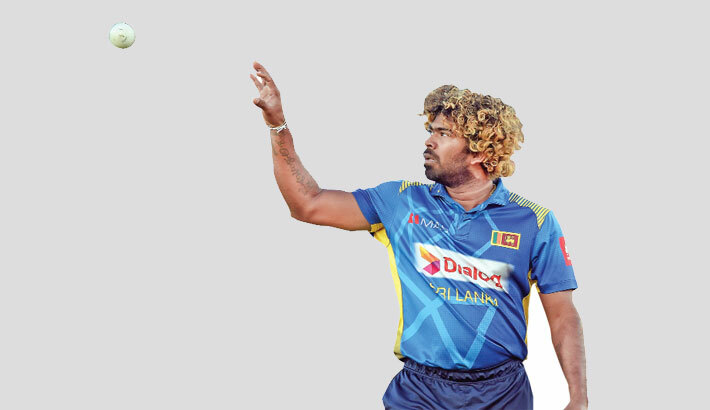 Malinga, 35, is a limited-overs great for Sri Lanka, picking up 322 wickets from 218 one-day internationals – including four in four balls against South Africa in the ICC Men’s Cricket World Cup 2007 – and 97 in 72 T20Is with his unique bowling action.